Time was, you had a choice of one or two gins at your local. These days it’s the norm to find an ever lengthening row of gin bottles with all sorts of quirky names. It’s fair to say that gin has long since lost its nickname of ‘mother’s ruin‘, although it does seem to be a standard reference in many a mummy blog. Gin is a spirit which gets its predominant flavour from Juniper berries and was apparently used as a kind of herbal medicine in the past. But whilst it is a staple of many a tonic based drink and a cocktail, how many of us have tried cooking with it? 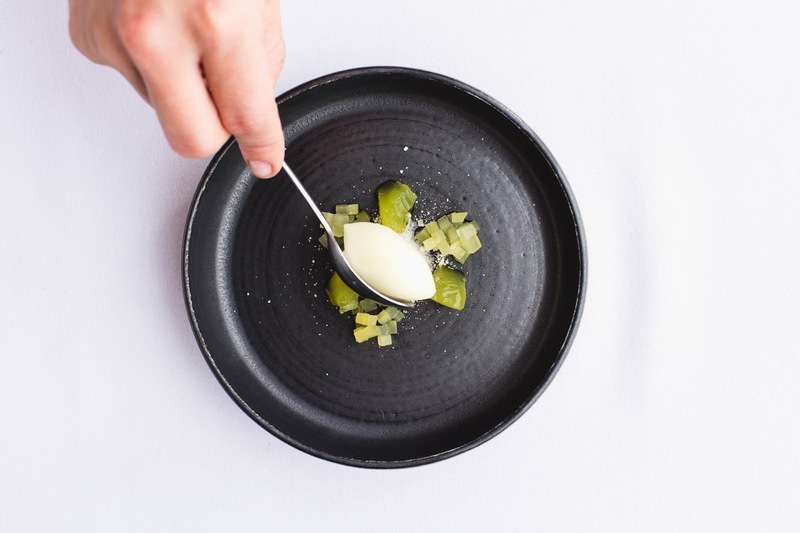 Steve Smith, Head Chef at the Michelin starred Bohemia Bar & Restaurant in the heart of Jersey insists it’s time we lay off the G&T’s and instead bring the spirit to the boil with some gin-centric dishes inspired by the restaurant’s new summer menu. Here are Steve’s suggestions which you can adapt and try at home. The flavor of gin marries perfectly with fresh water fish, in particular salmon. When preparing, ensure the gin marinates into the fish by chilling in the fridge for at least 45 minutes before cooking. We serve our gin and salmon dish with cucumber and horseradish at Bohemia, which complements the fish perfectly. While many serve their G+T’s with cucumber, sprigs of asparagus also serve as a tasty garnish. Why not turn this into a delectable dish and serve gin infused asparagus alongside a summer salad? Add ginger syrup and lemon juice for an extra zing. Gin and oysters are the ultimate extravagant flavour combination, guaranteed to impress even the most refined of diners. Simple pour gin and tonic over oysters, then season with lemon zest and a pinch of salt. 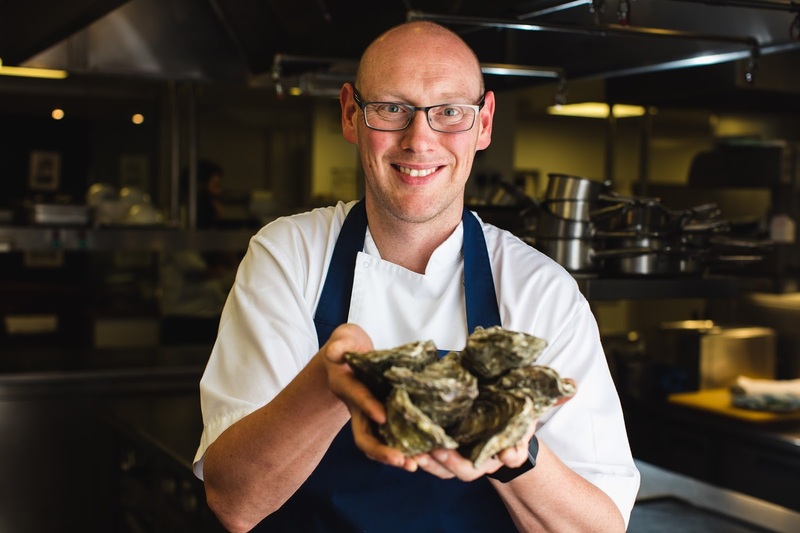 The restaurant will be serving their own gin and oyster dish this summer, which will arrive to the table in the form of ice-cream! The options are endless when it comes to pleasing the sweet-toothed. 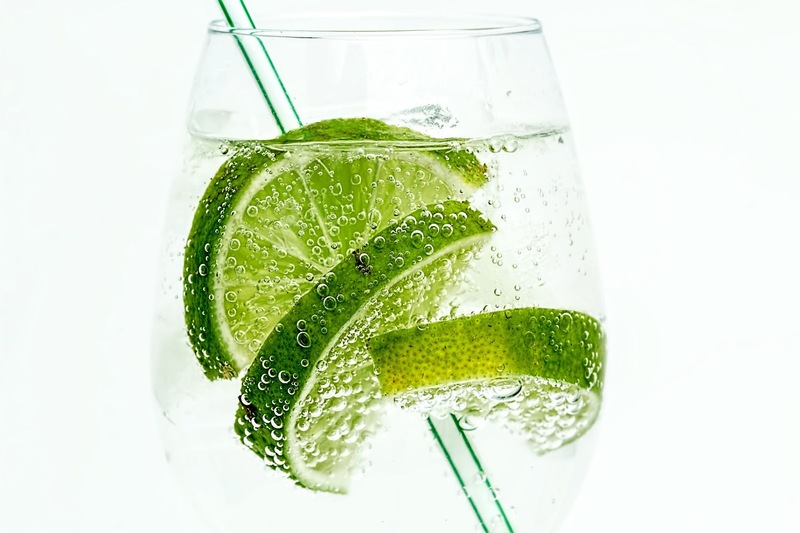 Try a gin and tonic tart, gin and tonic cupcake or even a refreshing gin and tonic sorbet for summer. Furthermore, almost any dessert can be topped with an adults-only gin and tonic syrup made by combining caster sugar, tonic water and lemon juice in a saucepan over a low heat and adding a splash of gin and juniper berries. Fear not health enthusiasts – superfoods are not out of bounds. Gin and matcha is a great food marriage and you can make a simple gin and matcha cocktail at home, with a tablespoon of Sweet Matcha Powder, lime juice, London Dry Gin and ice. Will you be giving any of these a try? For more information visit www.bohemiajersey.com or for reservations call 01534 880 588. "Needlite? A Stylish Yet Practical Way To Light Up Your Workspace"